Content is more important than ever. 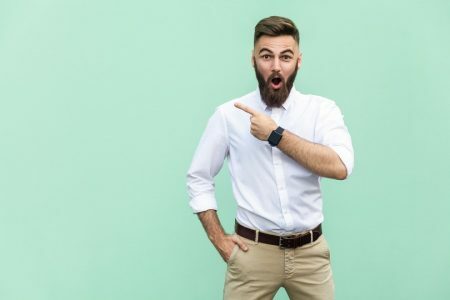 Research from the Content Marketing Institute reveals that at least 55% of companies will increase their content marketing budget this year. Whether you’re a writer looking for established outlets to spread the word, or you’re a guest blogger looking to promote your brand and get traffic, you can get paid to do so. Listed below are 20 sites that will pay you at least $100 per article, upon acceptance or publication, and most will allow a bio with a link back to your site. I also have a bonus for you at the end of this article, so look out for that! A Fine Parent is a leading parenting blog that focuses on helping people become better parents. They are looking for in-depth parenting articles about your own experience, or about other parent’s struggles that you can empathize and connect with. Every month, they list a topic for articles that you have to write on, and they’ll pay you once your article is accepted. 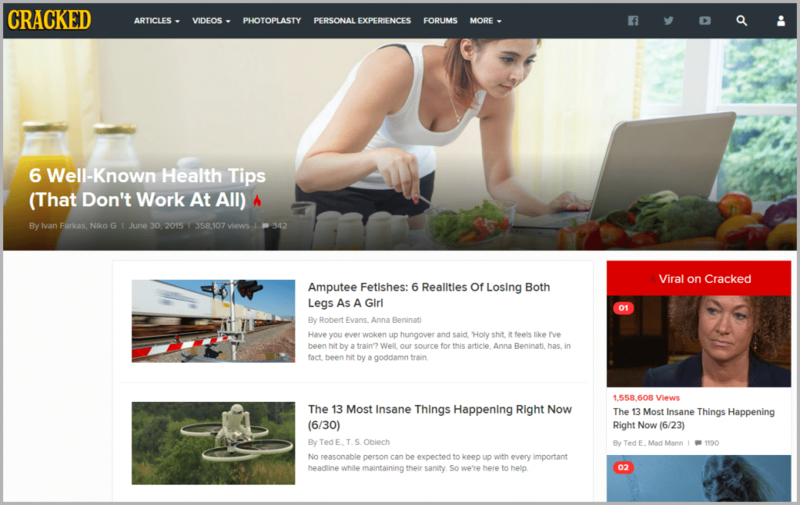 They expect articles to be around 1,500 – 3,000 words, and they pay $100 per article. You’ll also be awarded a bonus of $200 if your article becomes the most popular article at the end of the year. 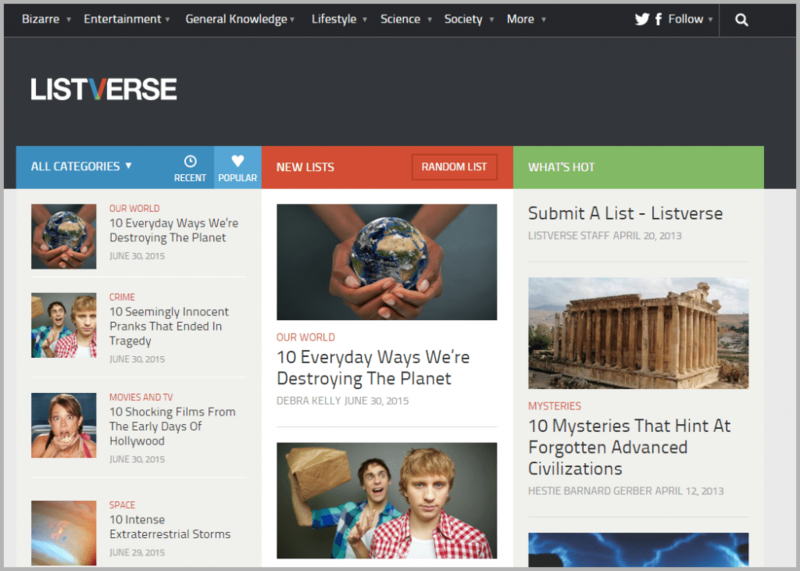 Listverse is possibly the foremost authority when it comes to lists online, and they boast an audience of over 15 million readers a month. They are looking for unique lists of 10 items, usually at least 1,500 words, and they pay $100 upon acceptance of your list. 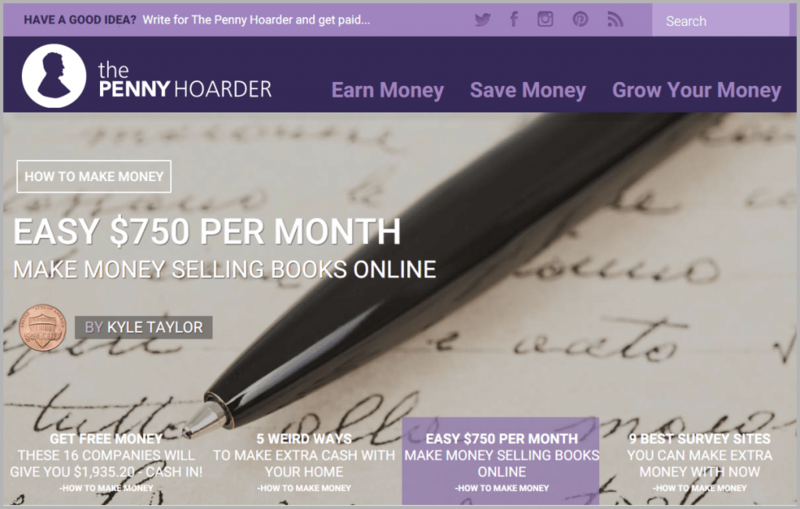 The Penny Hoarder is a leading personal finance publication, and they are looking for articles mostly based on personal experience. Especially ones containing detailed numbers, strategies and advice about saving or earning money. 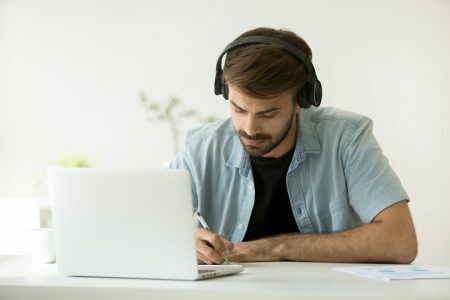 They prefer articles to be 700 – 900 words, and they pay up to $75 per article depending on a lot of factors; you might need to reach out to their editor first to discuss payment. 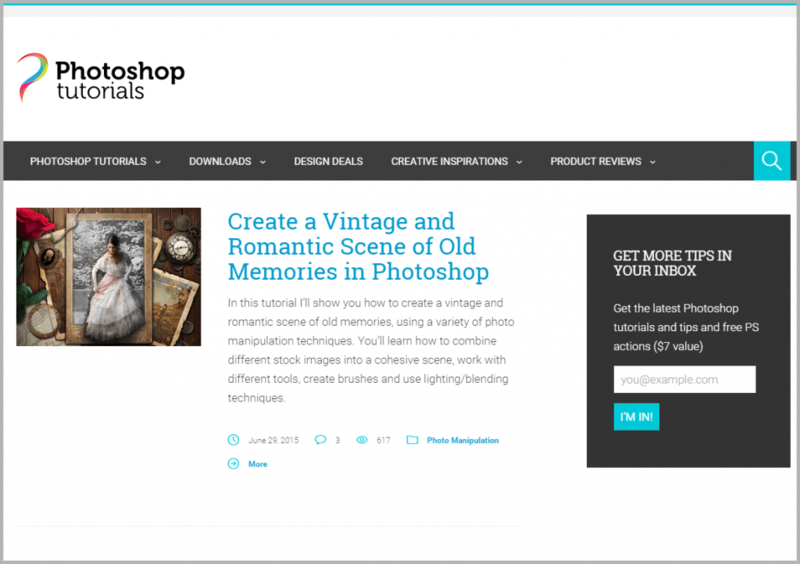 They are looking for tutorials related to Photoshop, and they pay anything from $50 to $300 per accepted article depending on whether you submit a “quick tip” or a full tutorial. 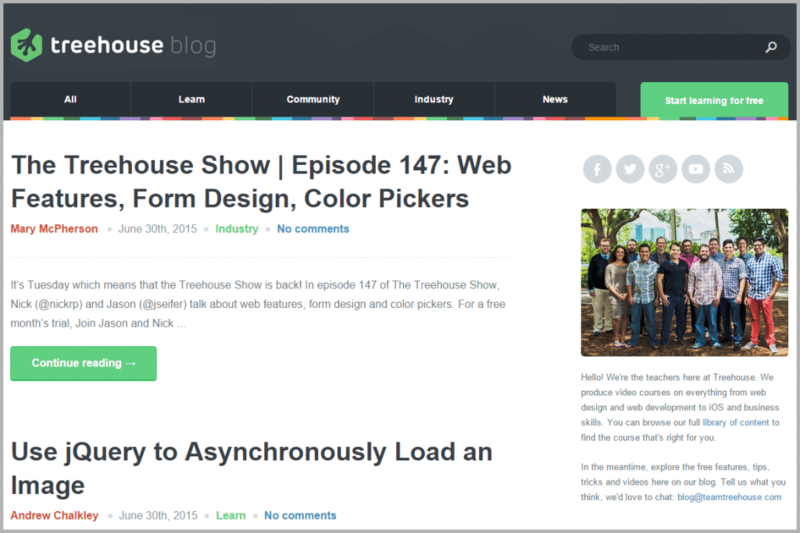 They accept articles on a range of topics including anything design related, freelancing or productivity. They pay $100 – $200 for every article published. 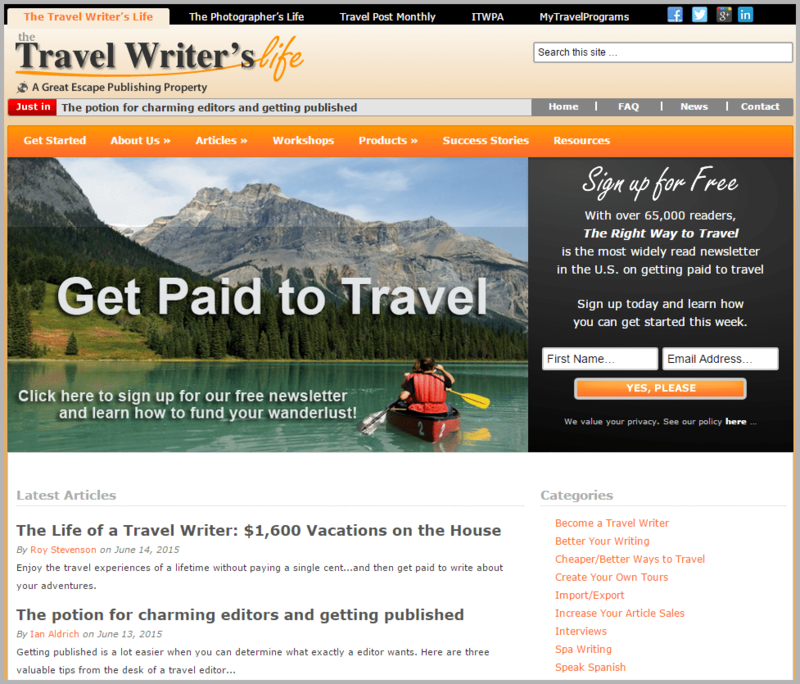 They are looking for articles about the business of getting paid to travel, whether this is through writing, photography, tours or other means. 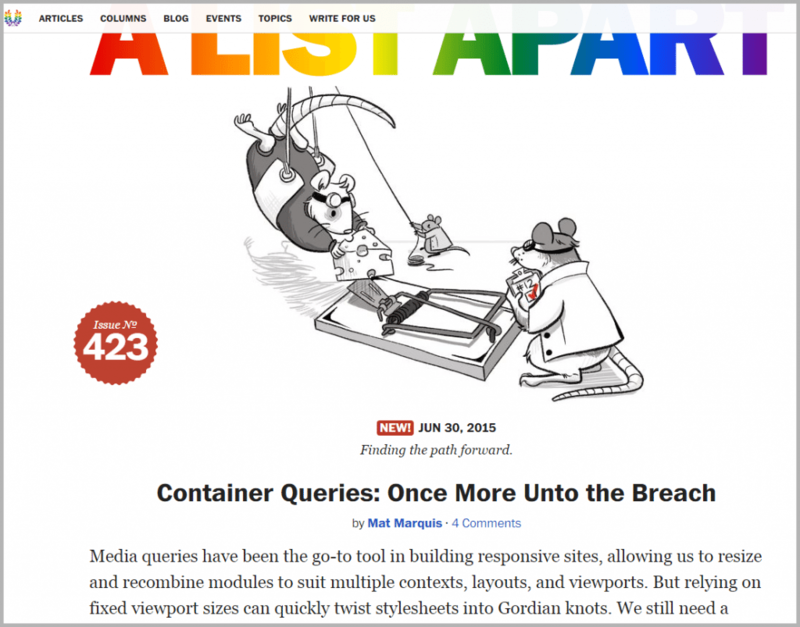 They pay $50 – $200 per article depending on the type of article. 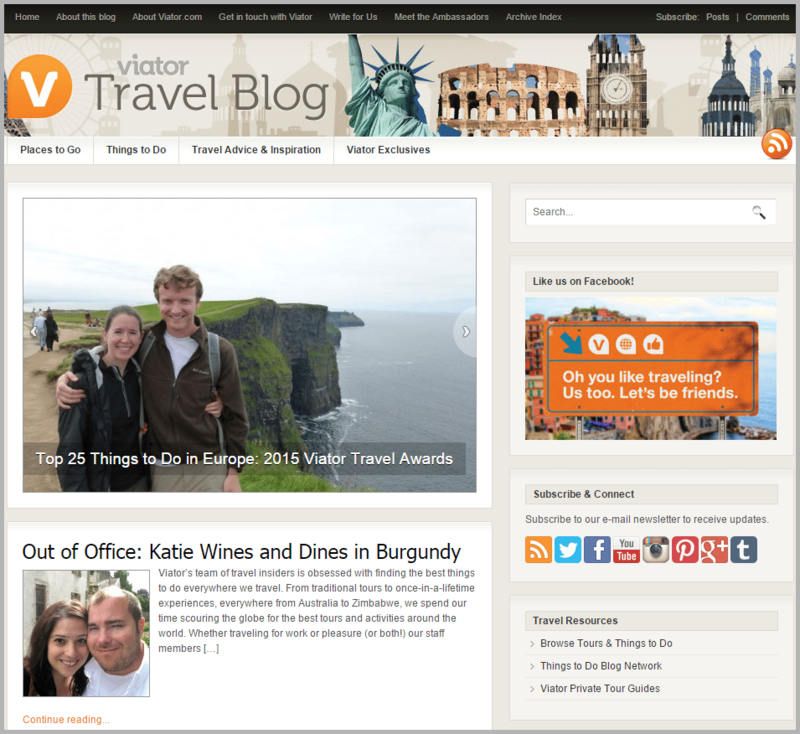 They are looking for articles that share an insider’s view of travel, and they typically prefer submissions to be around 1,000 – 2,000 words. They pay $40 – $150 depending on the type of article. 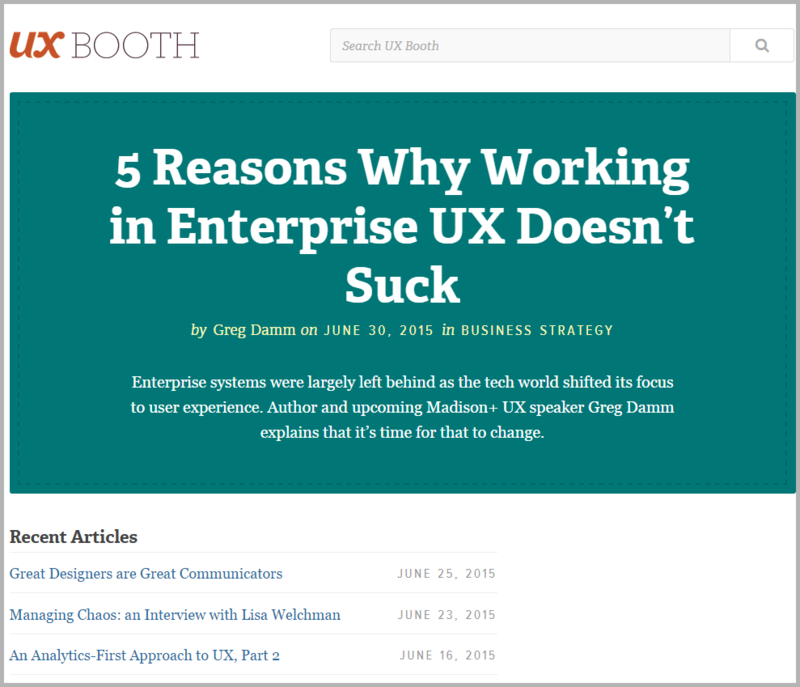 UX Booth is an authority when it comes to User Experience, and they are looking for research-backed articles on how to create better user experience. They prefer articles to be in the 1,200 – 1,800 words range. 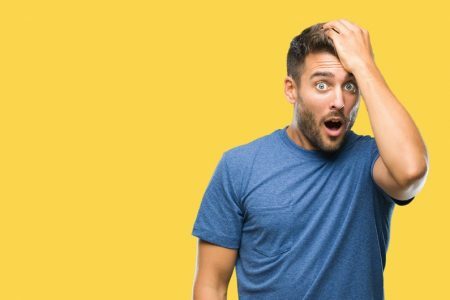 Cracked is looking for funny and clever articles, mainly in list format, and they pay $50 – $200 per article depending on the type of article. They are looking for articles on anything related to web development; this could be PHP, HTML5, CSS3 or anything in between. They pay $100 for a “quick tip” tutorial and $250 for a regular tutorial. 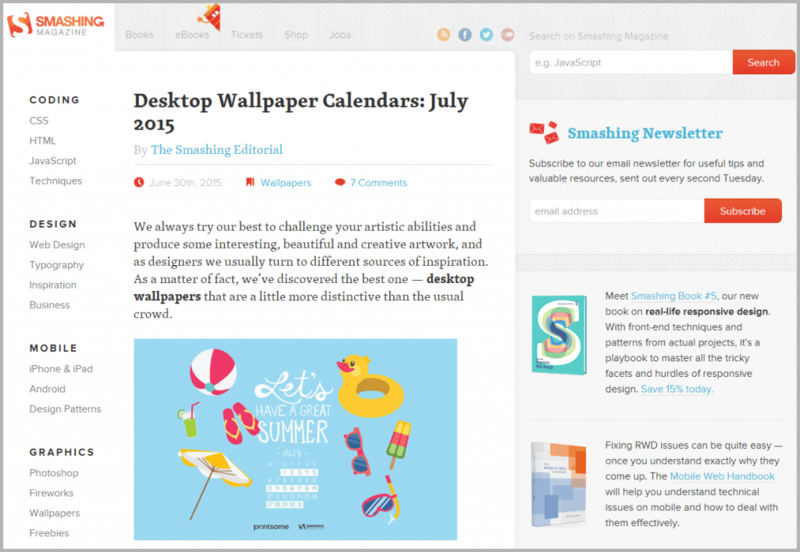 Smashing Magazine is looking for articles related to web design, graphic design, UX design, WordPress or mobile, and they pay $50 – $200 per article. They accept articles about coding, design, content strategy, user experience and basically anything in the internet industry/business. They prefer articles to be between 1,500 to 2,000 words and they pay $200 per article within a month of publication. Write Naked is looking for articles related to the writing business; this includes interviews with key writing figures, publishing trends, or success stories from successful indie authors. 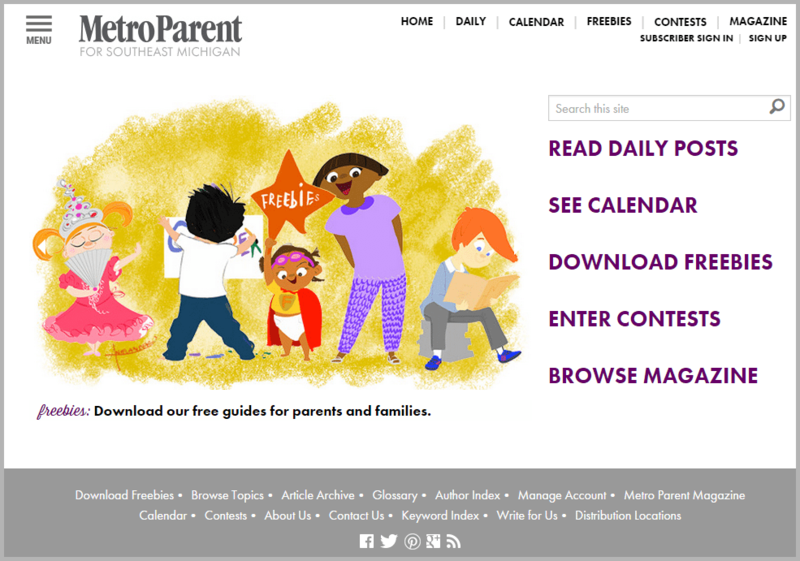 Metro Parent is a leading parenting publication looking for parenting articles. They pay $35 – $350 per article and they want features to be within 1,000 – 2,500 words. They have a preference for articles from local freelance writers in the following communities: Livingston, Macomb, Oakland, Washtenaw and Wayne Counties. They pay via check upon publication of your article, within the first week of the month of publication. 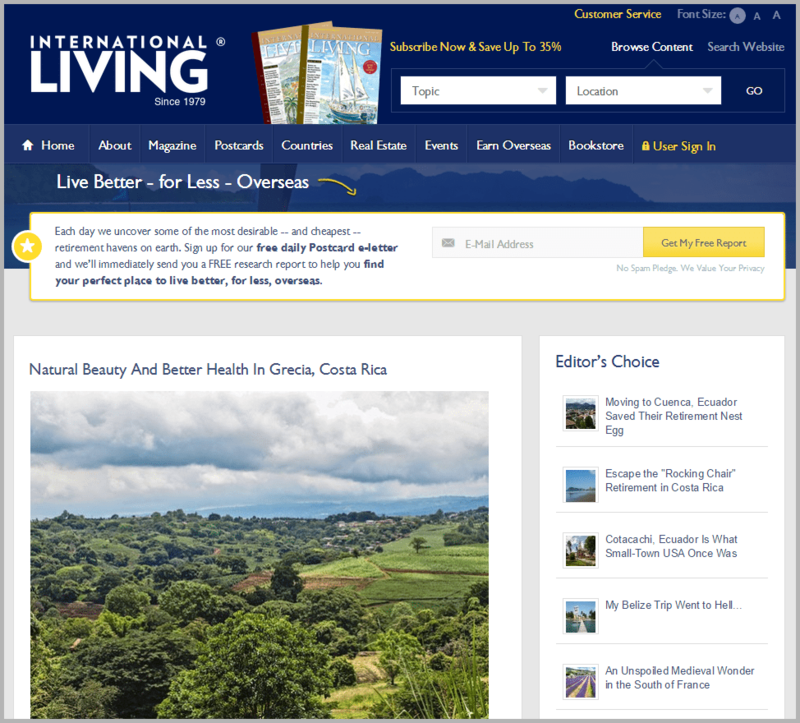 International Living is a publication focusing on living and retiring overseas, and they are looking for articles about living and retiring overseas. They pay $250 for 840 words, and $400 for 1,400 words. They also pay $50 for one-time use of your photographs, and they pay upon publication of your article. Sitepoint is an authority when it comes to web development, and they are looking for in-depth articles about HTML, CSS and SASS. 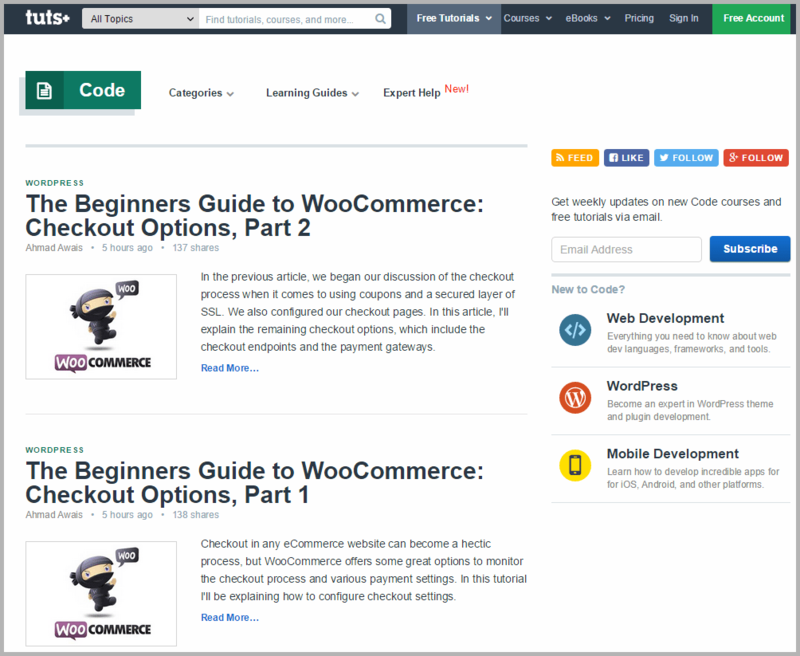 They pay $150 for articles and $200 for tutorials, and they often pay more for articles that are more comprehensive and that they feel will do well traffic-wise. 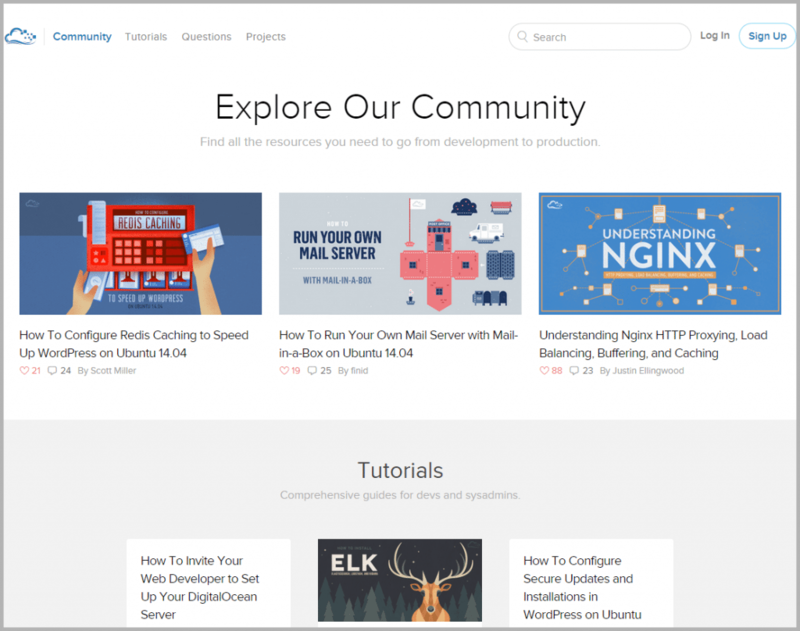 Digital Ocean is looking for beautifully-written tutorials about Linux and FreeBSD cloud hosting and, besides potentially gaining exposure to their millions of readers, you can also make up to $200 per article. 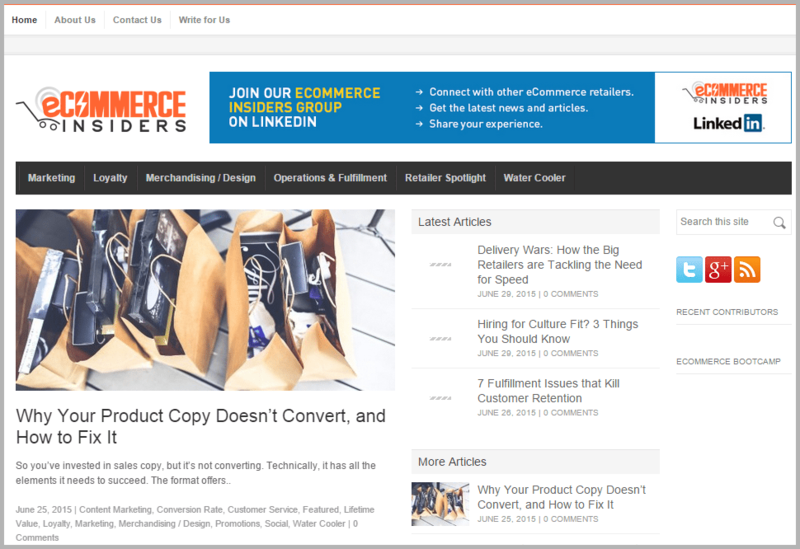 Your article can come in the form of Updates, Simple Tutorials and In-Depth Tutorials, and you can earn $50, $100 or $200 respectively depending on what category it falls into. 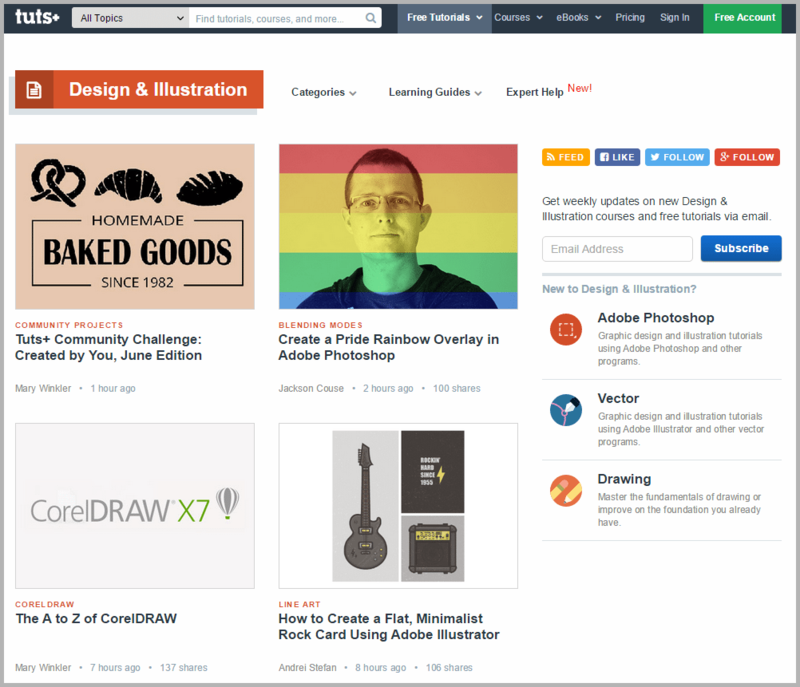 Tuts+ Vector is looking for articles related to Adobe Illustrator, Adobe InDesign, CorelDRAW and other vector-related tutorials. They pay $50 – $200 depending on the nature of your contribution. 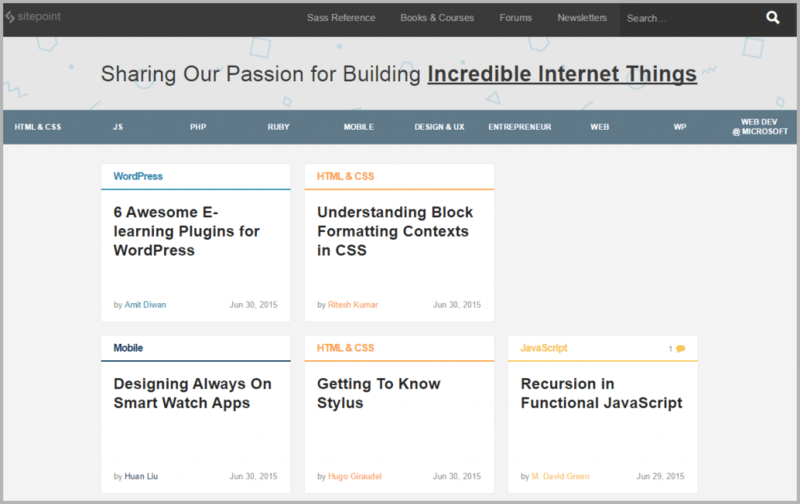 Also a part of the Tuts+ network, Tuts+ WP is looking for articles related to WordPress; this could be WordPress 3.7+ tutorials, plugin development tutorials/tips and other WordPress related articles. They pay $60 – $500 per article depending on the type of article. Do you love the above list? Awesome. There’s more where that came from. 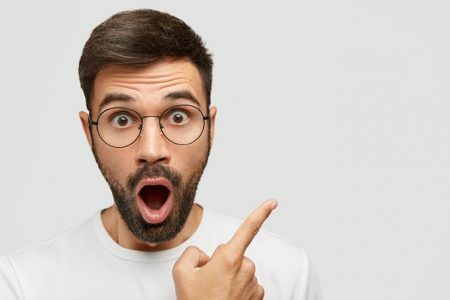 As a bonus to Jeff Bullas’ readers, you can also get my report featuring a total of 110 sites that will pay you, most of which pay more than $50 per article, for free. The report comes in detailed PDF format (like this article) and in spreadsheet PDF format. 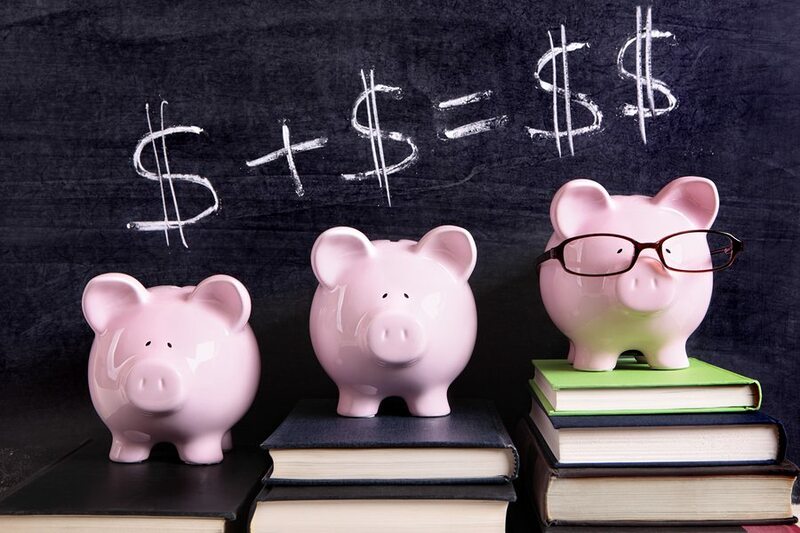 If you’re a writer looking to get paid for your content, this list is invaluable. Guest Author: Bamidele Onibalusi is a world-renowned blogger and freelance writer. Huffington Post calls him an “ultimate business success story” and he’s been featured in Forbes and Digital Journal amongst others. He blogs at Writers in Charge.